with the evidence of speaking in New tongues? Street Mission and Revival to the ends of the earth. of Azusa Street Mission and Historical Society. 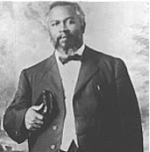 If you are connected to or have historical evidence from the original Azusa Revival we would love to hear from you! Carrying the Flame of Azusa to the Next Generation throughout the Nations of the World! for more information call 323-692-7268. Please RSVP. Find out exact details HERE. 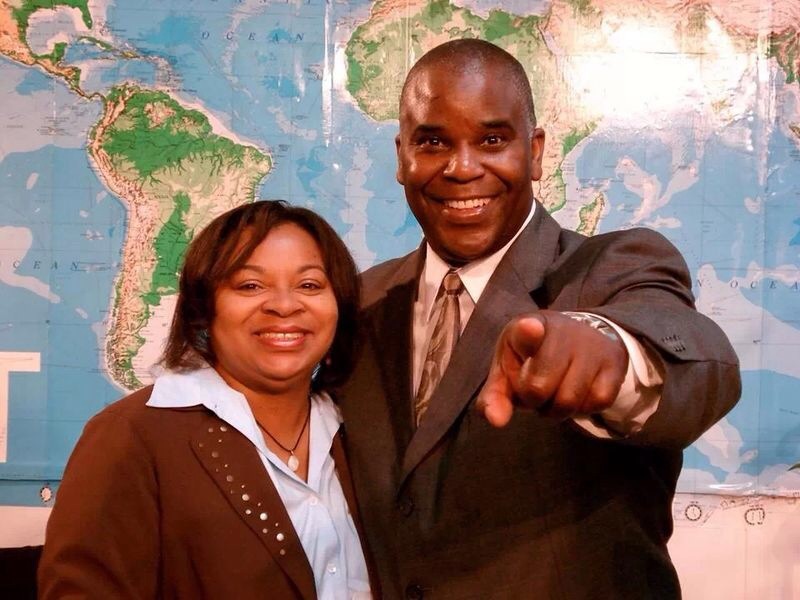 Consider becoming a REVIVAL PARTNER....donate $25.00/month and PRAY for the ministry of Azusa Street Mission and Apostle Fred & Wilma Berry! THANK YOU for supporting Azusa Street Mission & Historical Society!! "Taking the flame of Azusa to the next generation throughout the nations of the world." All donations to Azusa Street Mission are tax deductible. complete the "Contact Us" page.